The film may have inadvertently highlighted evidence for a young Earth! The documentary profiled mechanical engineer and science educator Bill Nye, who has recently become very vocal in his opposition to both biblical creationism and any skepticism of man-made catastrophic global warming. The episode prominently featured deep-ice cores from Greenland, which are generally thought to provide strong evidence for both an ancient Earth and man-made climate change. 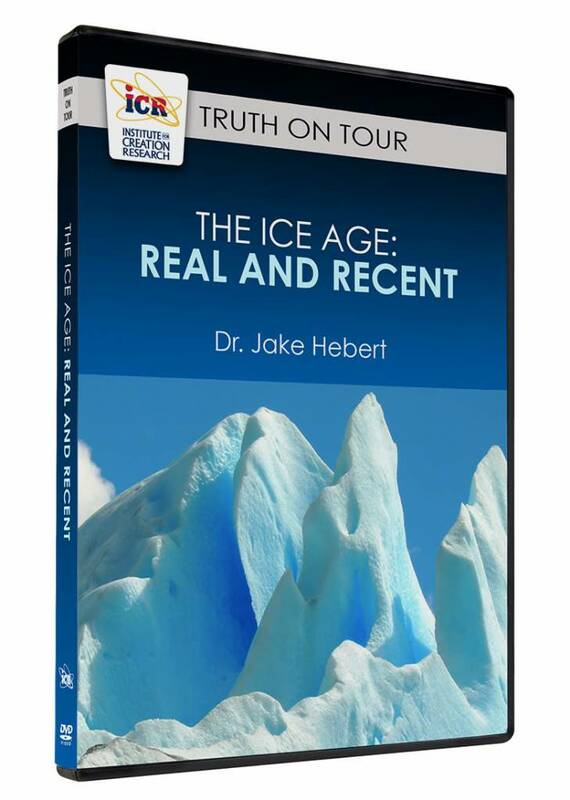 Amazingly, however, the documentary may have inadvertently demonstrated that secular scientists are seriously over-counting the number of annual layers in those ice cores. 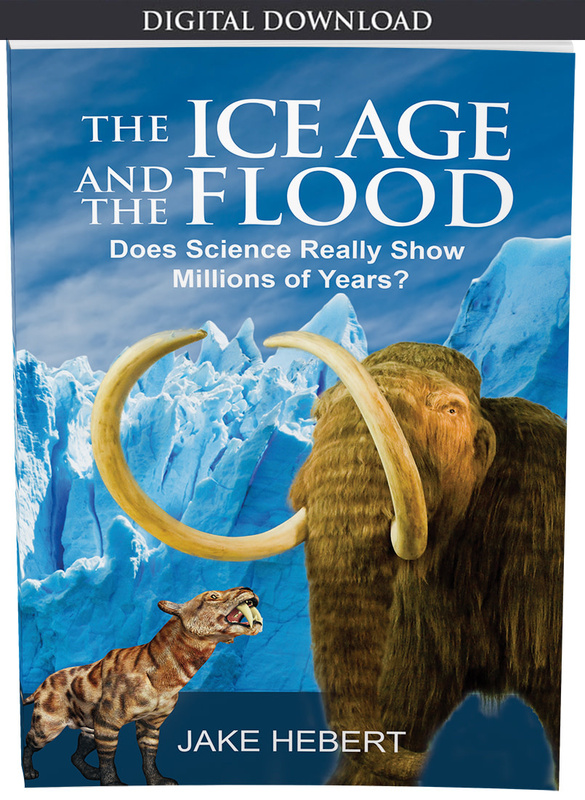 Is there a way to test between creation and secular claims about the age of the ice sheets? Yes, there is, and this PBS documentary unwittingly highlighted it! Explosive volcanic eruptions produce debris called tephra, which includes ash and fragments of various sizes. Volcanic tephra sometimes falls on ice sheets. When the ice cores are extracted, these layers of volcanic debris are often visible as dark bands within the cores. However, explosive volcanic eruptions are short, violent events, and the ash and debris from the eruption usually settles out of the air fairly quickly. The actual fallout time depends upon the size and type of particles, the distance from the source volcano, and how high the particles are ejected into the atmosphere. Stratospheric aerosols, particles a micron or less in diameter, can remain in the atmosphere for several years,6 but the larger ash particles usually settle out in a matter of weeks or at most months. But if secular scientists are over-counting the true number of annual layers, they will assign excessively long lengths of time to a given section of ice, especially in the deeper parts of the cores. In that case, they would assign a span of many years to a given tephra layer, even though the tephra represents a short, violent eruption. And this brings us back to the recent PBS Bill Nye documentary. At the 1:04:53 mark in the documentary, Bill Nye and climatologist Dr. James White are examining a recently-extracted Greenland ice-core section.1 Bill Nye notices a dark band of tephra within the ice and asks if it represents a volcanic eruption. Although Dr. White does not respond, it is obvious from the following conversation that the answer is “yes.” White states that this ice is about 27,000 years old. Nye then notes that the tephra layer, which appears to be unbroken, with no gaps, represents a time span of 15 to 17 years. Although Nye does not explicitly explain his reasoning, his quick mental calculation is based on the assumption that the nearby visible bands in the ice represent annual layers. Since he estimated the tephra layer to be about 15-17 times thicker than the nearby “annual” layers, the tephra should represent 15 to 17 years. Nye is obviously very surprised that fallout from a volcanic eruption would last that long, so he asks, “Is that possible?” White does nothing to indicate that Nye’s mental calculation is in error, and he responds that it most certainly is possible. Does Dr. White say this because fifteen years of continuous volcanic fallout is genuinely plausible, or because he has seen other such thick tephra layers within the ice cores? The answer would seem to be the latter. An explosive volcanic eruption lasting for more than a decade truly stretches belief—no one in recorded history has ever documented an explosive volcanic eruption that lasted this long! Even if one were to argue that this layer of tephra was deposited from multiple eruptions from different volcanoes, no one ever observed non-stop explosive volcanic activity that lasted this long. So, is this dark band evidence for a ridiculously long period of explosive volcanism, or is it evidence that secular scientists are mistaking non-annual layers for annual ones, as creation scientists have long claimed? Creation scientist Michael Oard first made this point in an ICR monograph published more than a decade ago.7 He noted that secular scientists had identified 25 visible tephra layers within the Antarctic Dome Fuji core. The thickest tephra layer at a depth of 1849 meters was 98 millimeters thick. Based on their age model for the core, they concluded that this particular layer represented nearly five years of volcanic fallout. Since it takes about one and a half years for tiny stratospheric aerosols to fall out of the atmosphere, they concluded that this fallout came from a volcano that continued ejecting material into the stratosphere for more than three years.8 As noted by Oard, three years is rather long for a volcanic eruption! This example in the Bill Nye PBS documentary may be an even more dramatic indication that secular scientists are assigning far too much time to the deep ice cores. 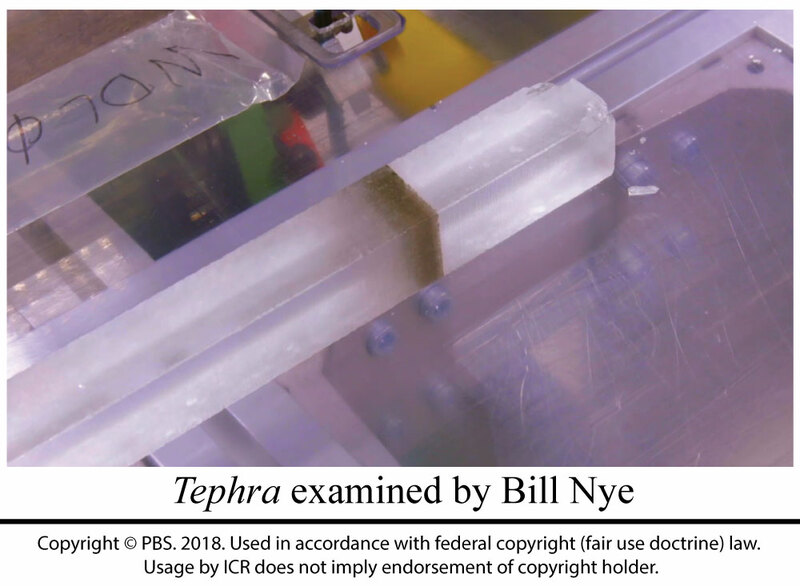 But this example in the Bill Nye PBS documentary may be an even more dramatic indication that secular scientists are assigning far too much time to the deep ice cores. 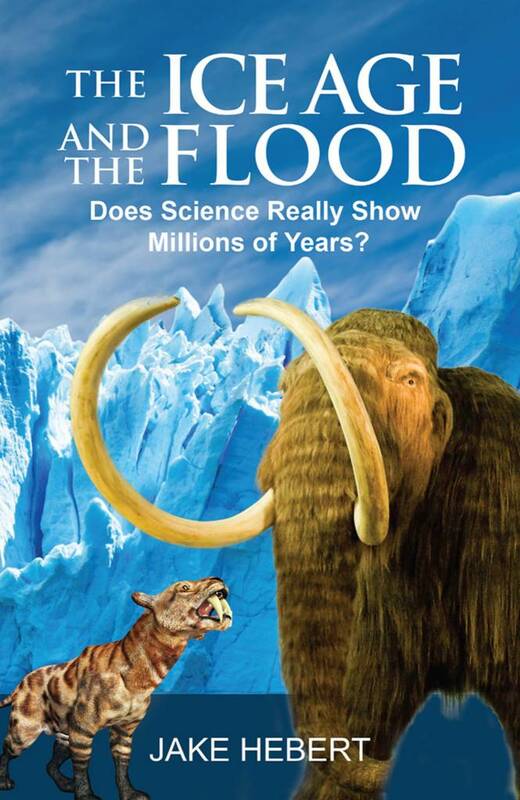 Given that this taxpayer-funded documentary was intended to belittle belief in biblical creation, it is ironic that it inadvertently highlighted potential evidence against the secular time scale. Seely, P. H. 2003. The GISP2 Ice Core: Ultimate Proof that Noah’s Flood Was Not Global. Perspectives on Science and Christian Faith. 55 (4): 252-260. Oard, M. J. 2005. The Frozen Record: Examining the Ice Core History of the Greenland and Antarctic Ice Sheets. Santee, California: Institute for Creation Research. Hebert, J. 2014. 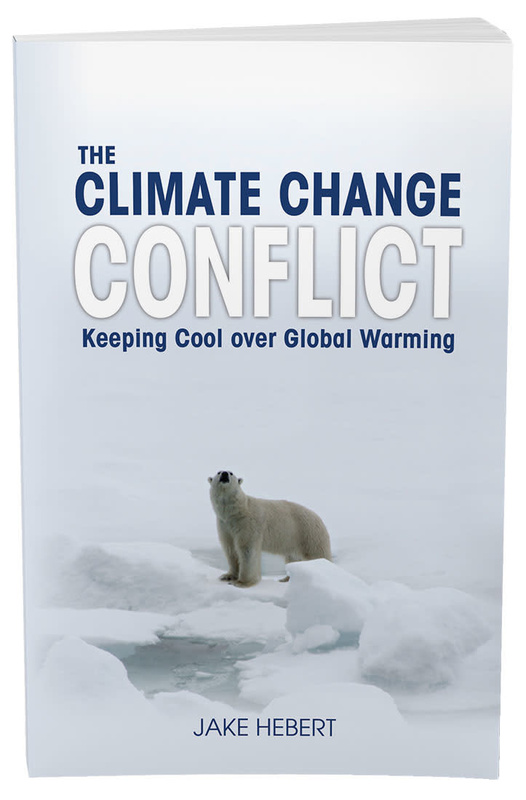 Ice Cores, Seafloor Sediments, and the Age of the Earth, Part 2. Acts & Facts 43 (7): 12-14. Hebert, J. 2015. Thick Ice Sheets: How Old Are They Really? Acts & Facts 44 (6): 15. Fujita, S. et al. 1999. Tephra layers in the Dome Fuji (Antarctica) deep ice core. Annals of Glaciology. 29: 126-130.